Volunteer Center - TAILS Foundation Inc & PETwork Society! The TAILS Volunteer Center is connecting people! The Center plays a vital county wide role as a "One Stop Volunteer Resource Center" that continually links individuals and groups to a wide variety of ongoing and one-time volunteer opportunities-matching your interests and talents with the needs of various pet-related non-profit organizations in the Inland Northwest. Come be a part of these awesome events that bring so much to this community! Without volunteers, these events couldn't take place, and organizations couldn't provide services needed! Need Volunteers? 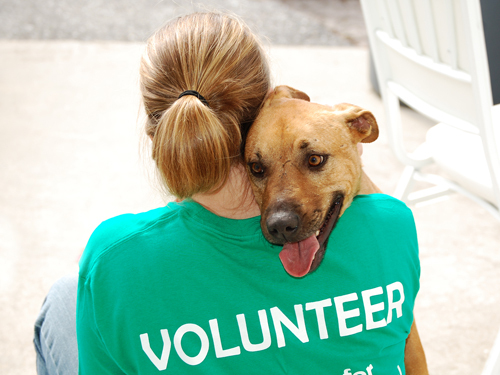 Our TAILS Volunteer listings are completely FREE.